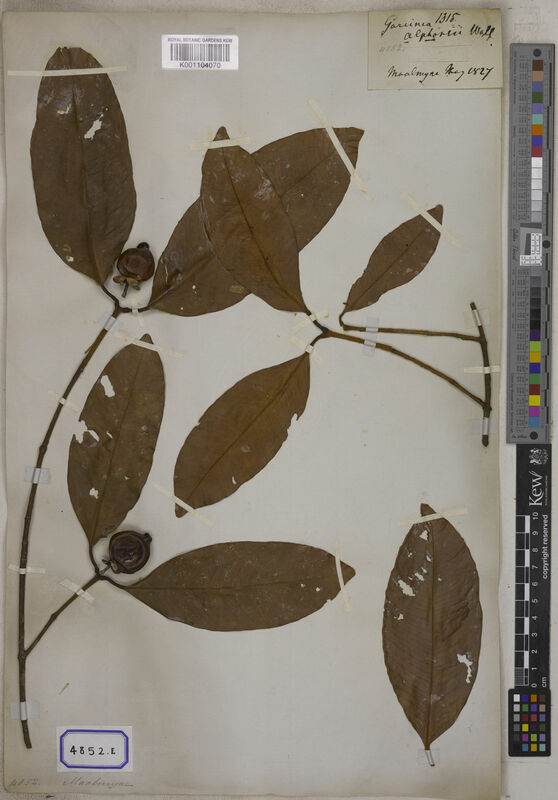 This species is accepted, and its native range is Assam to Papuasia. Nazre, M. & al. (2018). 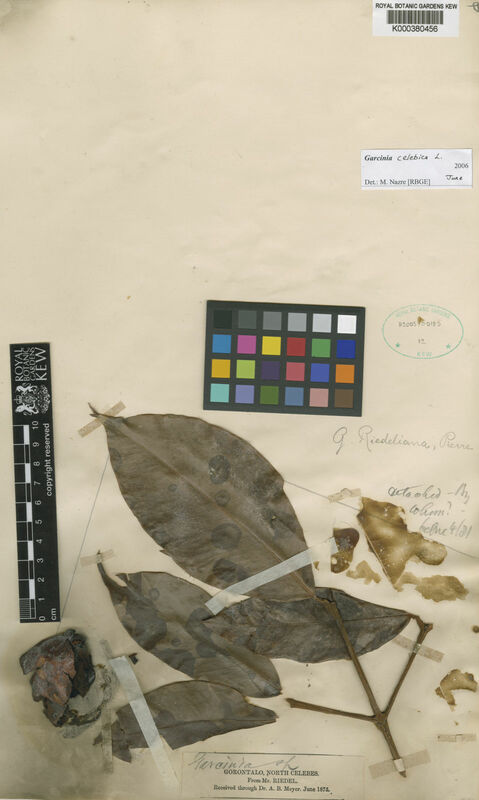 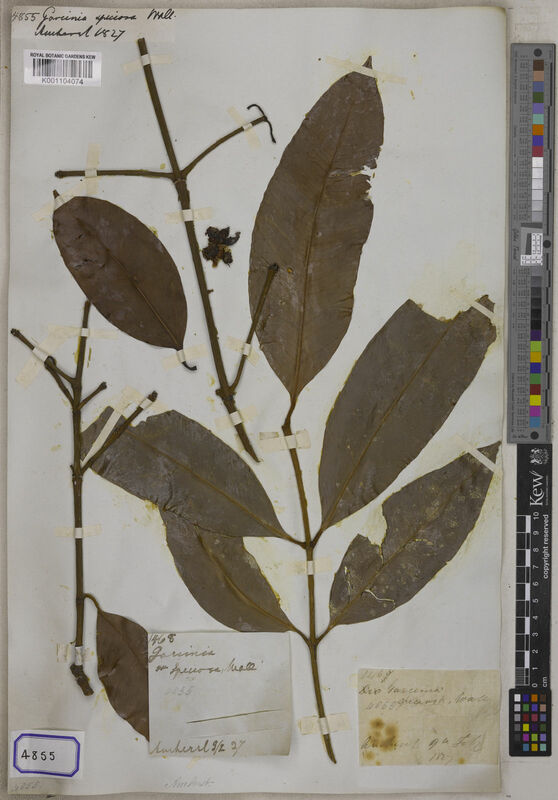 Taxonomic Revision of Garcinia Section Garcinia (Clusiaceae) Phytotaxa 373: 1-52.